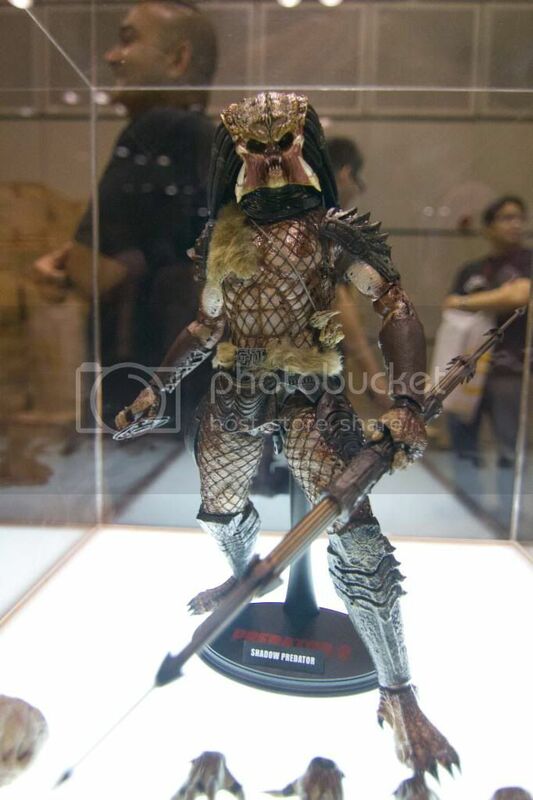 Hot Toys Iron Man, Batman and Predator STGCC Exclusive Release - Eyes On! 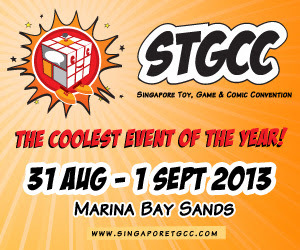 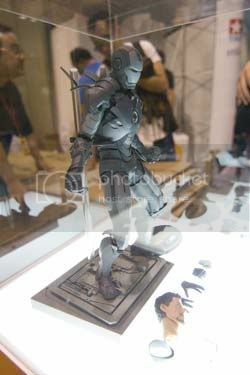 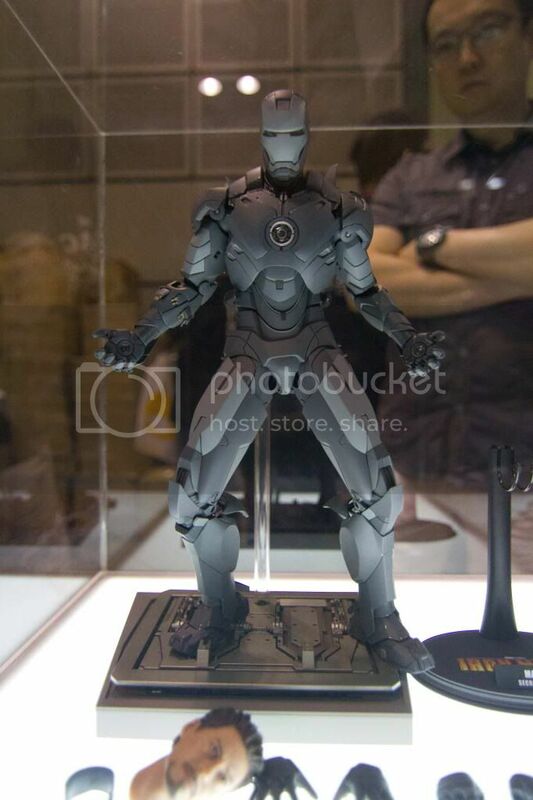 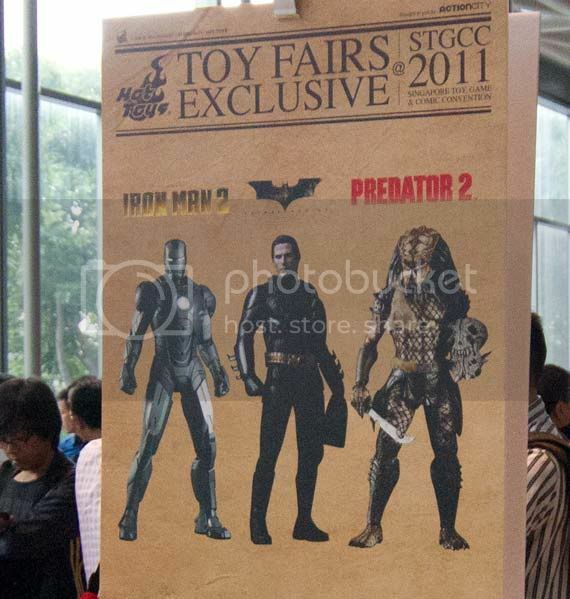 Hot Toys just unveiled exclusive figures for STGCC featuring Batman Begins, Shadow Predator and Iron Man Mark IV. Only 500 pieces of each figure will be sold exclusively here at STGCC and so far everything's almost sold out, specially the Iron Man and Batman figs. 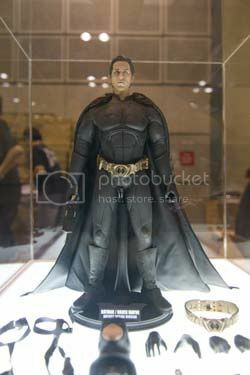 If you've been planning to pick up any of these figures I assume you've been in line as early as 5am. 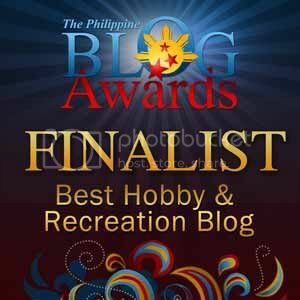 If not you're probably going home empty handed. Don't worry we still have a couple of eyes-on images after the break.